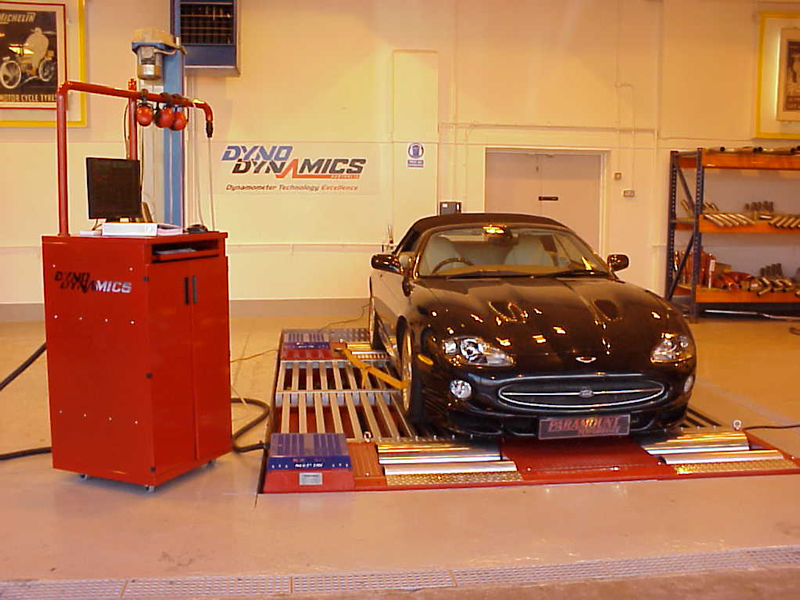 You can see the full range of our Jaguar tuning here on our website https://viezu.com/your-vehicle/cars/jaguar Viezu Technologies have been working on remapping the older XKR 4.2 from 2003 onwards for quite some time, and we can now confirm that this is available for the first time. To celebrate our new range of Jaguar XKR tuning we have put together a special winter promotion valid until January 2016. This promotion is for a fully customised remap and pulley package for all Jaguar XKR 4.2 variants from 2003 to 2009 this will transform the driveability and performance of these Fantastic Jaguar 4.2 XKR's. 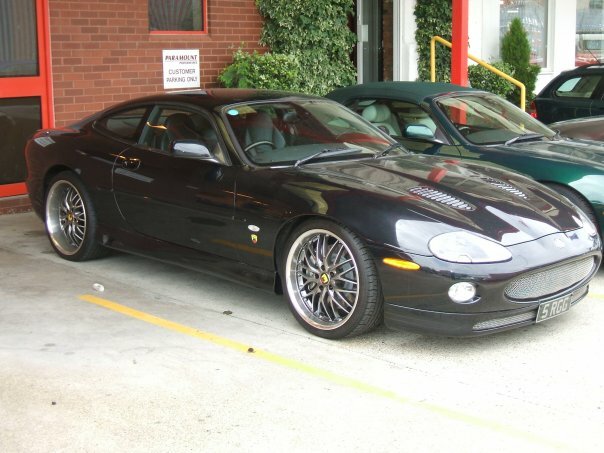 So now it does not matter if you have a Steel or Alloy boded Jaguar XKR we have a tuning package to suite Paul Busby, CEO, Viezu, said: To be able to offer a Performance Remap and Pulley Package for the older 4.2 XKR is what we have driven for. A tuning program for the older 4.2 XKR's is something many customers have asked for, it was about time we got this offer right for the very passionate Jaguar XKR drivers. We believe the combination of the performance remap and the supercharger pulley will transform this already fantastic Jaguar,s and will bring the XKR 4.2 performance to where the owners are wanting it to be?